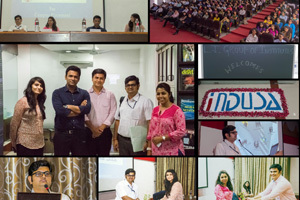 LJ Integrated MBA – An all-inclusive course for students professional advancement. 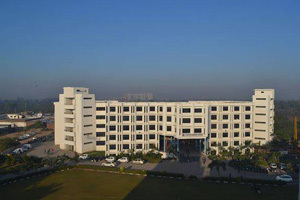 LJ Institute of Management Studies nurtures the overall development of the students. 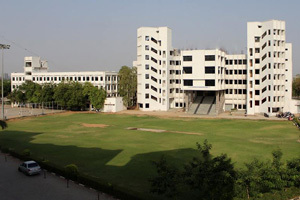 Along with offering the best 5 Year Integrated MBA in Ahmedabad, we have numerous other add-ons. Along with providing education, we support the students to follow their passion, explore other social and cultural domains and excel in multiple fields. 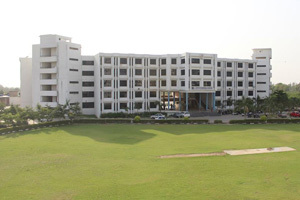 Campus location – Located in the sprawling green campus on the outskirts of Ahmedabad, LJIMS is a pioneer in educating the next generation management students. Distinguished infrastructure – Considered one amongst the best and premier campuses in India, our infrastructure includes state-of-art amenities. 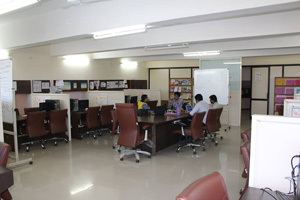 Computer lab - To provide technological edge each department has its own computer center, connected with internet and printer facility. 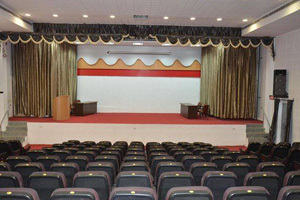 Auditorium - Lavish international standard well equipped auditorium with capacity of more than 500. 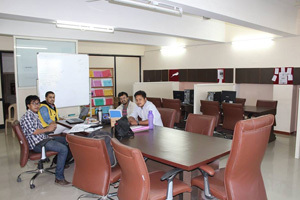 Incubation center for Startups – Antrapreneur, LJK's business incubation center is counted among the leading and pioneer incubator in India. Students have access to advanced technology, mentorship and expert guidance. Placement cell - The institute has world class training and placement cell to assist students prepare for job and internship searches. 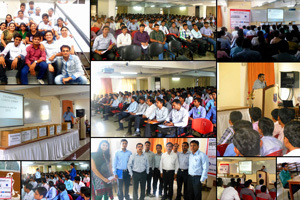 Assistance is given to students in career and jobs. 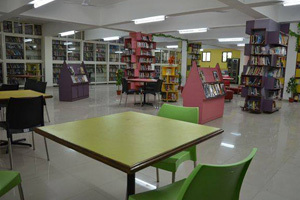 Libraries - The library has wide range of technical books, periodicals, reference books, handbooks, e-books, journals, encyclopedias and Indian standards. The library has book bank facility for students. 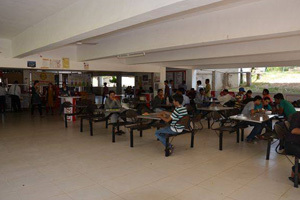 Cafeteria - Hygienic and healthy Food is provided to the students in the LJK cafeteria centrally located in the campus. Our library has 1,00,000+ books on management, entrepreneurship, finance, strategy, planning and statesmanship. 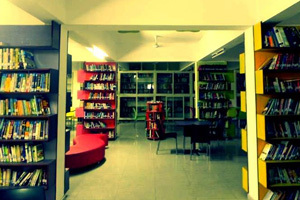 Our e-library, considered the best in Gujarat has thousands of e-books, journals and movies. These additional resources help in explaining complex topics in a simplified manner. We believe in make in students technology ready. 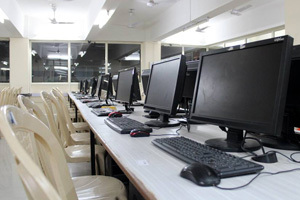 LJ IMBA has well equipped computer lab with latest software and upgrated servers. Efficient use of technology to simplify the work task is taught to the students right from the start. 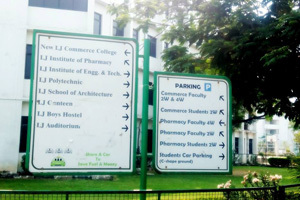 LJK's Incubation center supports student entrepreneurs. 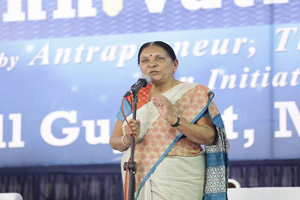 Workshops, seminars and crash courses cover the entrepreneurship domain in detail. From brainstorming, planning, executing to advertising, every aspect is taught to the students. 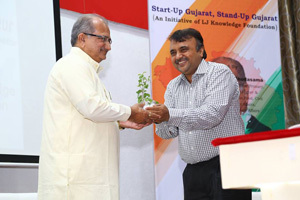 LJIMBA is Ahmedabad's best entrepreneurship supporting MBA institute is due to access to a strong network of mentors, entrepreneurs and innovators who regularly train the students. So when our students complete their course, they're considered experienced in their field. 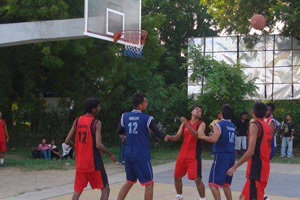 Our faculties role in moulding the students career and endeavors is applaudable.